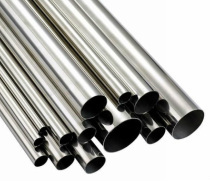 Apple Aluminium is a distributor of aluminium extrusion, sheet and plate. From standard geometric shapes to Transport, Marine, Vertical Blinds, Fencing and Privacy Screens. Apple Aluminium can assist with all your aluminium needs. 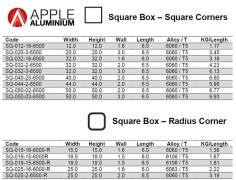 Apple Aluminium also has a CNC Router, saw and punching service available to further assist with your business needs. We strive to make our customers needs met so contact us today to speak with one of our friendly staff members.